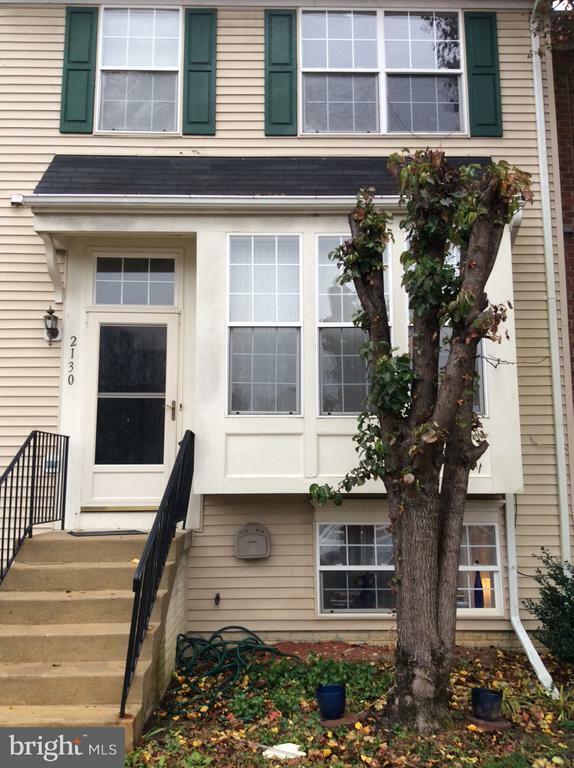 Well maintained 3 level townhome features hardwood flooring, 4 bedrooms, 3.5 bathrooms. Fully finished basement, kitchen leads to a huge deck for barbeques. Enjoy your fully finished walk out basement with a family room and full bath for family time or entertaining. Community has tennis court, 3 playgrounds, and access to open field. Near shopping, movie theatre, restaurants, and the National Harbor. Priced to sell, hard to find 3 level, 4 bedroom, 3.5 bath at this price point. HOA Name: Somerset Community Association, Inc.